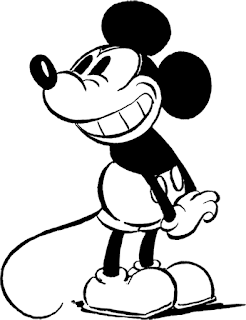 As Susan Willis has written, ‘I doubt any of today’s generation of cartoon consumers sees Mickey Mouse as a derivative of African-American culture . . . 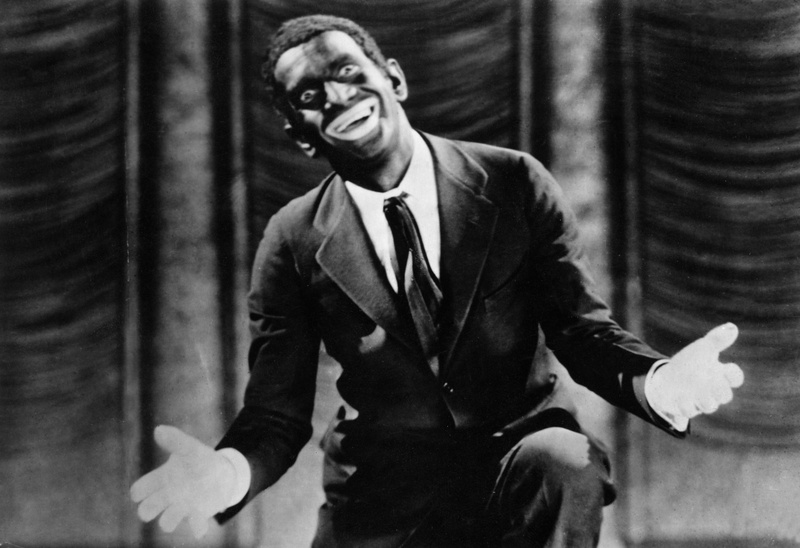 Nevertheless the black body that debuted in “Steamboat Willie” dancing a jig and singing and whistling to “Turkey in the Straw” makes direct reference to minstrelsy’. Goofy is a hillbilly. Originally conceived as Dippy Dawg, he has a southern drawl, wears crumpled clothing and is clumsy and slow. His primary creator, Art Babbit, viewed him as ‘a half-wit’, ‘shiftless’ and a ‘hick’. From a popular music perspective, what is interesting about these two characters is that they run parallel to the stereotyping of musical genres in the United States. Mickey Mouse was first introduced in 1928. Three years prior to this, Ralph Peer of the Okeh record company had coined the term ‘Race records’ to categorize the music of the black artists that he was recording for the label. The term was swiftly utilised by other record labels and was adopted by Billboard for their charts of black music until their tactical switch to ‘rhythm and blues’ in 1949. 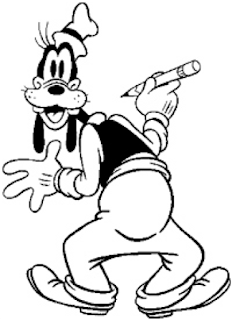 Goofy was introduced in 1932. He was reflective of a growing cult for hillbilly music. The term had been adopted for what is now called country music in 1925. 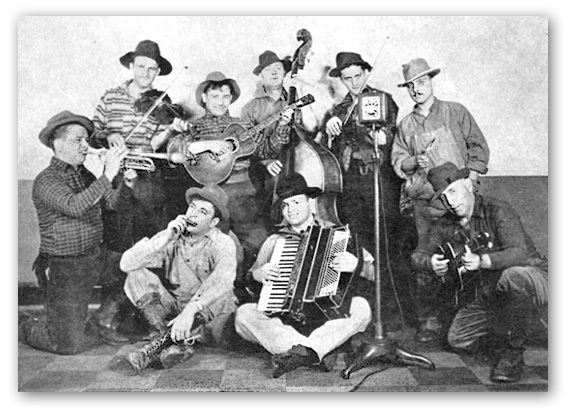 Allan Sutton has argued that southern performers consciously fabricated their image as hillbillies, aiming to appeal to northern record buyers who were ‘not ready to give up [their] image of country musicians as isolated backwoods bumpkins’. Rex Cole’s Mountaineers (pictured below) were one of the first acts to exploit the stereotype. The industry rigidly distinguished between rural white and rural Black recorded music by creating and maintaining segregated recording and marketing categories. In the process, much of the richness and variety of cross-cultural assimilations disappeared from the records as musicians worked, seemingly without undue effort, to fit their music to their employers’ categories. Mickey Mouse and Goofy are perhaps less segregated, however. When it comes to Mickey Mouse, it should not be forgotten that the key to minstrelsy was its duality. It was a white person inside the black mask. Although the form is guilty of gross racial stereotypes, it is demonstrative of identification as well as mimicry. To use Eric Lott’s terms, there is love as well as theft. 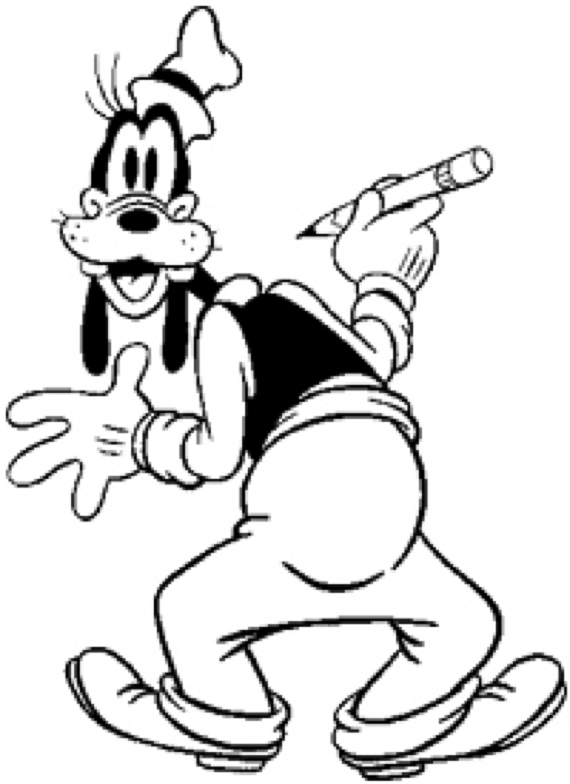 Goofy is also more complex than first appears. On the one hand, he is a minstrel too. He shares Mickey’s white-blackness and he dons the white gloves. On the other hand, he is a black hillbilly. Babbit designed him as a ‘good-natured colored boy’. While it would be going too far to say that he is a prototype Ray Charles - a black performer who evidences a fondness for white southern culture - he is at least indicative of the cross-cultural currents of the south. Finally, I’m struggling to work out what it means that several white, R&B-inspired pop stars, including Christina Aguilera, Britney Spears and Justin Timberlake, began their careers as mouseketeers in the Mickey Mouse Club.